game play and customer retention. 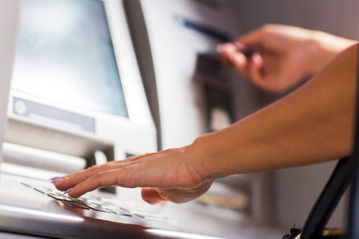 ATM Merchant Systems’ customized ATM programs meet your needs and exceed your expectations. Turn-key, co-op and processing partnership solutions net high commissions without sacrificing exceptional service. For over 20 years ATM Merchant Systems has partnered with industry leaders in cutting edge ATM technology to bring you value added services and functionality. Whether you’re in the market for high or low traffic ATM, through-the-wall or custom cabinet units or all-in-one Cash Advance terminals, ATM Merchant Systems has you covered with exceptional Sales, Service and Support. 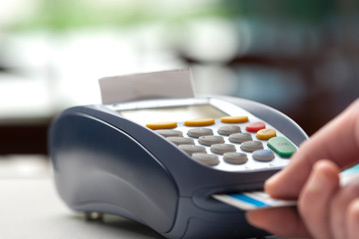 ATM Merchant Systems offers a full line of credit card terminals and merchant account services to meet your processing needs. Great rates with no hidden fees; ATM Merchant Systems offers long-term low processing rates you can count on paired with outstanding service and support you can trust. Our merchant services team is available to assist you today. 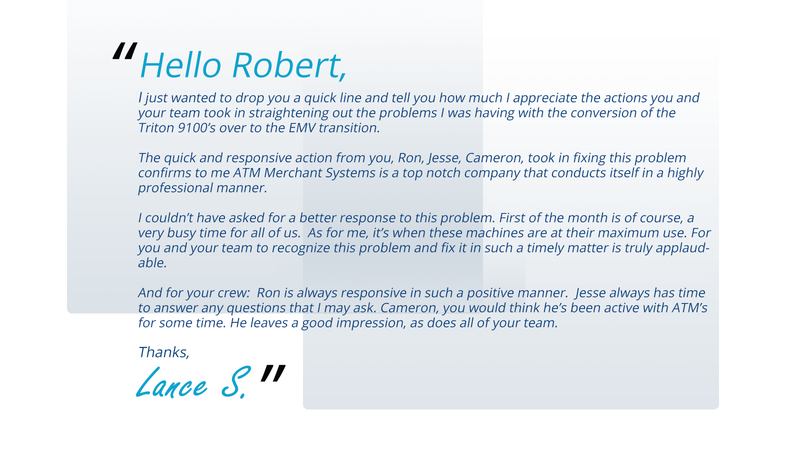 ATM Merchant Systems has the newest state-of-the-art Debit and Credit Card Cash Advance system on the market. Our robust Multi-Choice Cash system delivers quick and seamless transaction processing utilizing our simple swipe/scan/complete method. 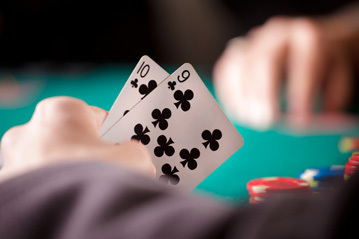 Place money in the hands of gamers with minimal effort and time. Manage transactions, view top player activity online with our intuitive reporting site. ATM Merchant Systems is pleased to introduce Digital Signage Solutions by Zem Media. 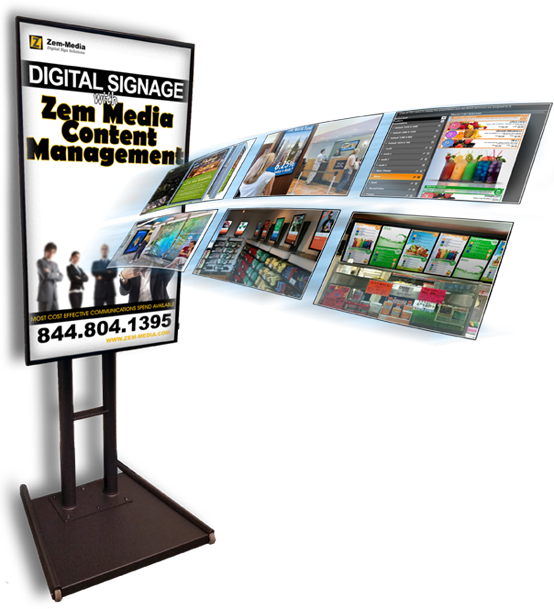 Zem Media offers a comprehensive end to end Digital Signage Solution for your business. Replace or supplement traditional (print) forms of media with dynamic, digitally driven messages. Control your marketing messages remotely. Make frequent, rapid and/or scheduled changes to your messages with ease. Overcome space limitations while engaging customers with multiple marketing presentations utilizing videos, menu screens, avatars, widgets all on the same monitor; ultimately maximizing your retail footprint. Industry leading service and support paired with cutting edge financial products is a winning combination for your business when you partner with ATM Merchant Systems for your ATM, Merchant Services, Cash Advance and Digital Signage needs.